The United States federal election is over and two Ryerson students can say they played an important role in Hillary Clinton’s Democratic Party’s campaign almost every step of the way. Jagmeet Sra, a 20-year-old political science student and Linh Nguyen, a 28-year-old economics student, both took breaks from their studies to join Clinton’s campaign. Both Sra and Nguyen said a Clinton presidency could have been a major step forward for women in politics. They both agree that president-elect Donald Trump is bad, even for Canada. “It’s heartbreaking, terrifying and all I can think about is every single person of colour I had the privilege of working with,” Linh said. 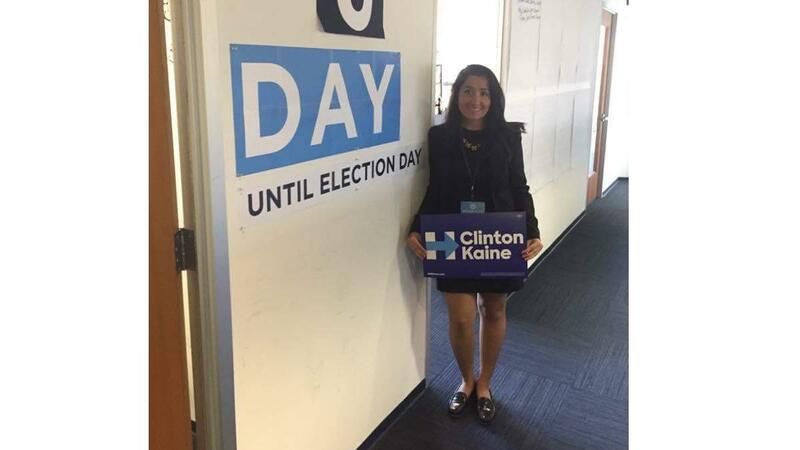 Sra interned with the Democratic National Committee field department, organizing and mobilizing supporters, as well as volunteers, in all states for Clinton. Nguyen joined as a campaigner for a Democratic Super Political Action Committee. “I’ve had to only engage with Republicans in the last three months. Conversations have either been incredibly polarizing and short, or we dig deeper into our differences and why they exist,” Nguyen said. Sra first got involved during the primaries when she was in Washington, D.C. for a previous internship. She said her heavy involvement in the campaign showed her how critical the election was to American citizens. As a political science student, she said that her experiences at Ryerson did not prepare her for an election like this. Sra explained that the program is more theoretical. She also said how vital it is for young people, like herself, to get involved in politics. Sra said she doesn’t regret taking the opportunity to experience the campaign process. This is a sentiment Nguyen also shares. 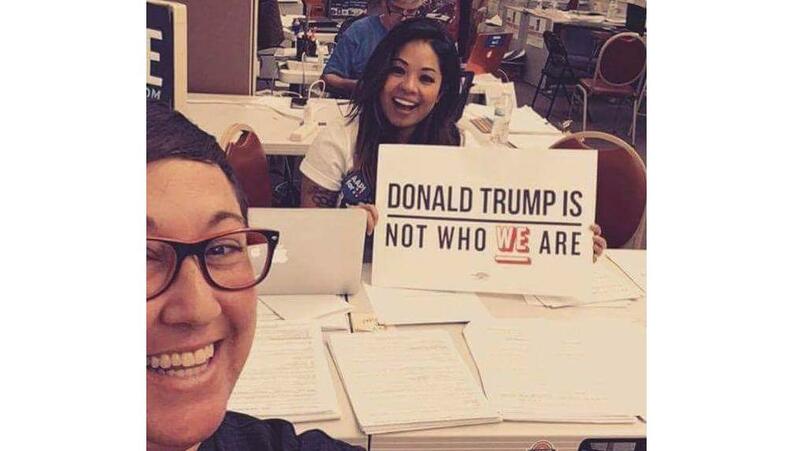 The opportunity for Nguyen to get involved in American politics began in October 2015 when she received an offer to work for Sen. Bernie Sanders’ campaign team in Des Moine, Iowa. But when Sanders lost the nomination to Clinton, Nguyen started campaigning for her. Nguyen said that the election was nothing like she has experienced before. She also said that she would be coming back home with experiences that are not typically seen in Canadian politics.